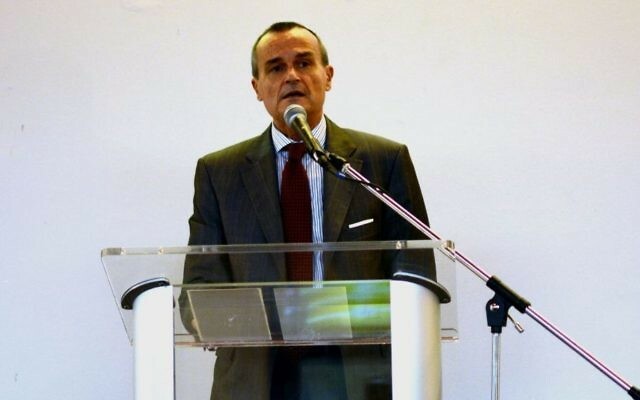 Iran’s semi-official ISNA news agency reported Sunday that the country’s foreign ministry has summoned France’s ambassador to Tehran over remarks made on Twitter by his colleague in Washington. 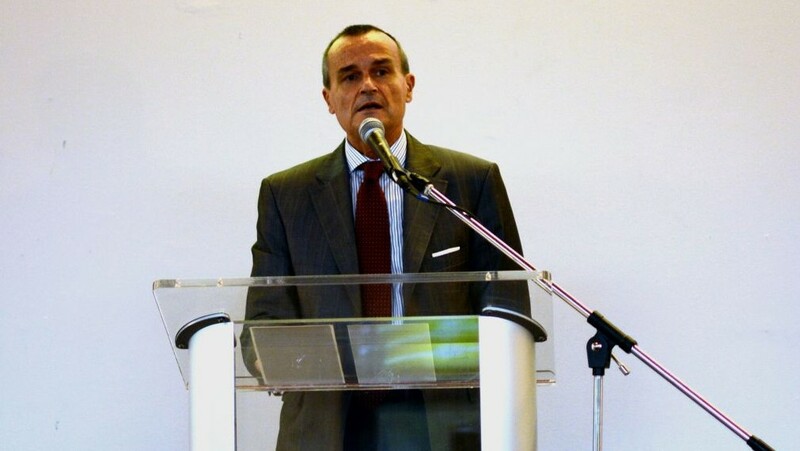 Ambassador Philippe Thiebaud was asked to explain why French Ambassador to the US Gerard Araud had tweeted that “sanctions could be reimposed” on Iran once the 2015 nuclear deal expires after 10 years. ISNA reported that Iran’s foreign ministry called Araud’s remarks “unacceptable” and in “open violation” of the nuclear deal. Under the nuclear deal, Iran capped its uranium enrichment activities in return for ending sanctions.